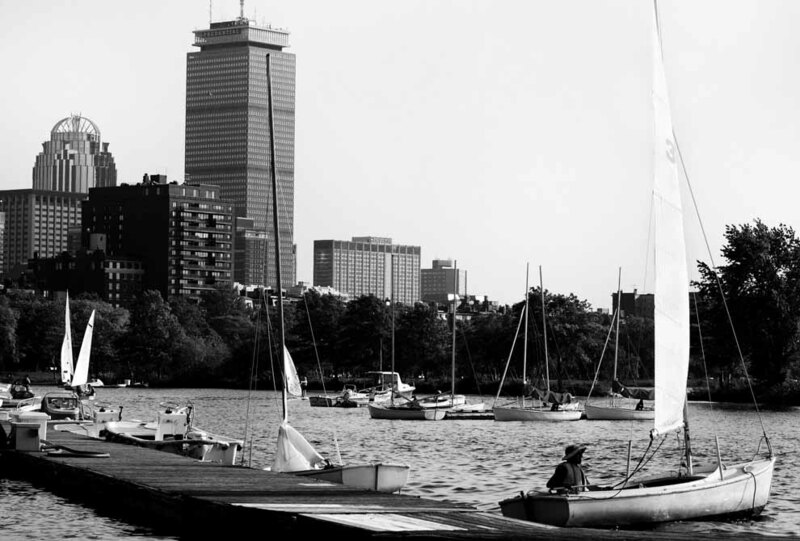 The Charles River flows into the Atlantic and makes for some great sailing during the spring, summer, and fall! Boston is often an overlooked gem on the list of top cities to visit in the United States. This part of the Charles River is close to the mouth of the Boston Harbor and makes for some fantastic sailing and a pretty good view of the skyline. This city is filled with some of the oldest history about the founding of the USA. The freedom trail is a wonderful day walk for history buffs and travel lovers alike. One day I hope to get to Boston, too. Thanks for reminding me about that.